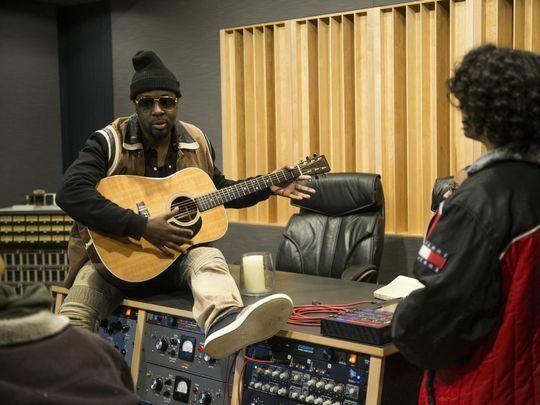 Wyclef Jean is turning the kids of Asbury Park into warriors. The Grammy-winning New Jersey Hall of Fame member plays the legendary Stone Pony in Asbury Park on Saturday, April 28, as part of this year's Asbury Park Music and Film Festival. In advance of that hotly-anticipated performance the Haitian-born, Newark-raised Jean spent some time delivering music industry wisdom to local youth working with the Asbury Park Music Foundation, visiting with students at the Lakehouse Music Academy on Lake Avenue in February.